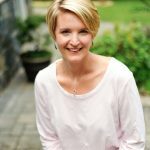 Hello and welcome, I’m Sara Raymond with the Mindful Movement. Thank you for joining me today as I guide you on a journey of relaxation and self-discovery. This meditation is a calling from within. I will guide you today to look inward to discover what can be learned about yourself. You can wake up to the many gifts that are intertwined with all of our life experiences. If we take a moment and ask ourselves – what do I know is true in the world, or true about myself, as I witness this experience, then we can open a door to a gift. Every day we are presented with gifts, but it is easy to overlook them. Today, we will practice awareness. 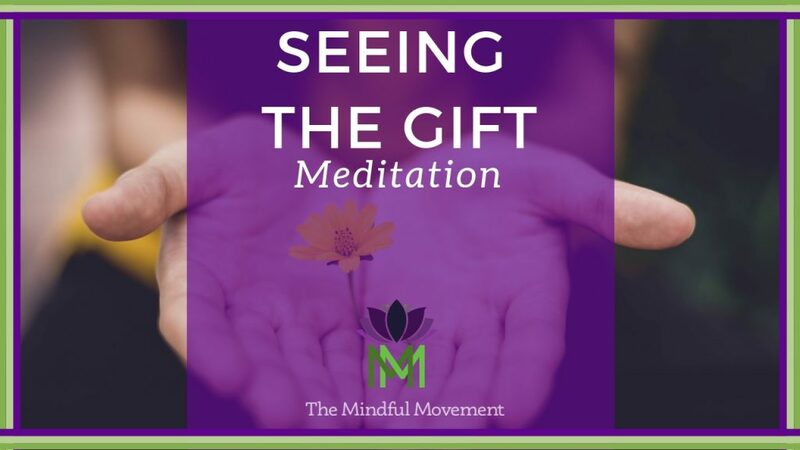 We will practice seeing the gifts in our lives. 💜I invite you to make yourself comfortable . 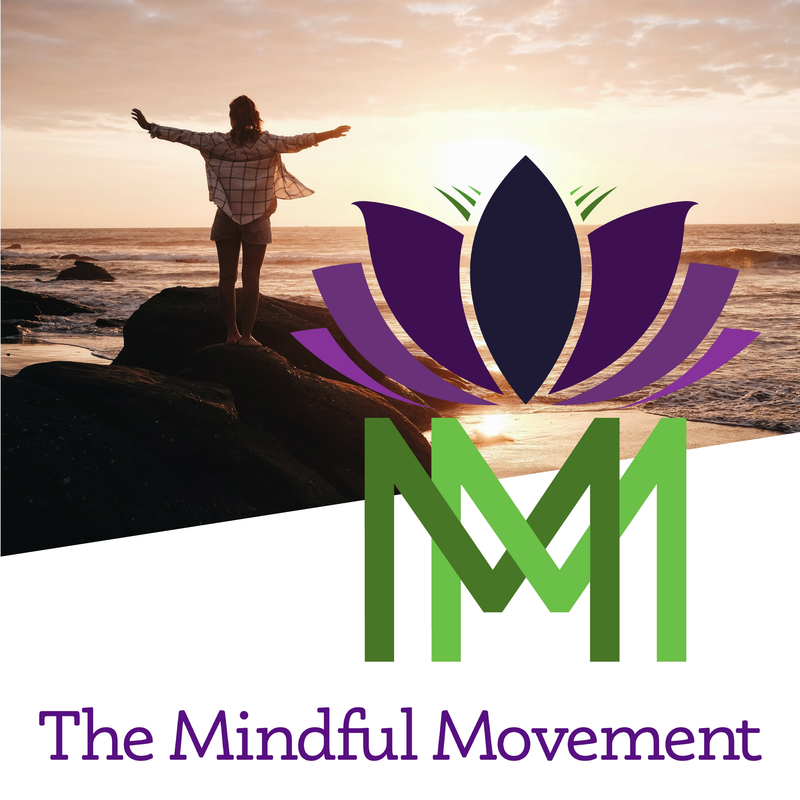 . . here at The Mindful Movement, we are an oasis where you can come to tap into your inner peace, positive mindset, and heal from the stress that’s blocking your fulfillment. 😍 Are you living the life of your dreams? Are you happy with your life and the direction you are going? Don't forget to checkout out our YouTube channel!